Excuse the Spanglish post title, pero yo soy una #LatinaBlogger! I am Latina. Up until I learned about these gorgeous dolls back in February it was difficult to get in touch with our Latin culture through dolls. I didn't want my child to grow up playing with dolls that are the most outrageous things they can be. I wanted Gabby to play with relatable dolls that would make her happy. That some time in the future would show her that it's OK to have curves... You don't HAVE to be skinny (There's nothing wrong with being skinny, but curves are great too). Meet Vi and Va along with their cousins, Roxxi and Felicia! Not only do I find them beautiful and realistic, but they celebrate 2 of greatest things in life: Family and friends! 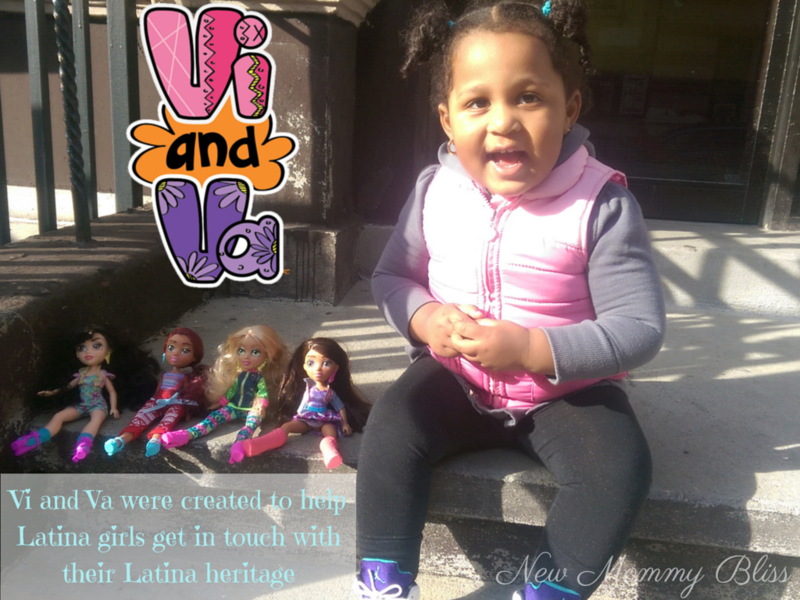 Let me start by telling you that MGA Entertainment has recently launched Vi and Va, a new fashion doll line inspired by Latin cultures! I admire that MGAE believes that ethnic diversity is critically important to a healthy community. 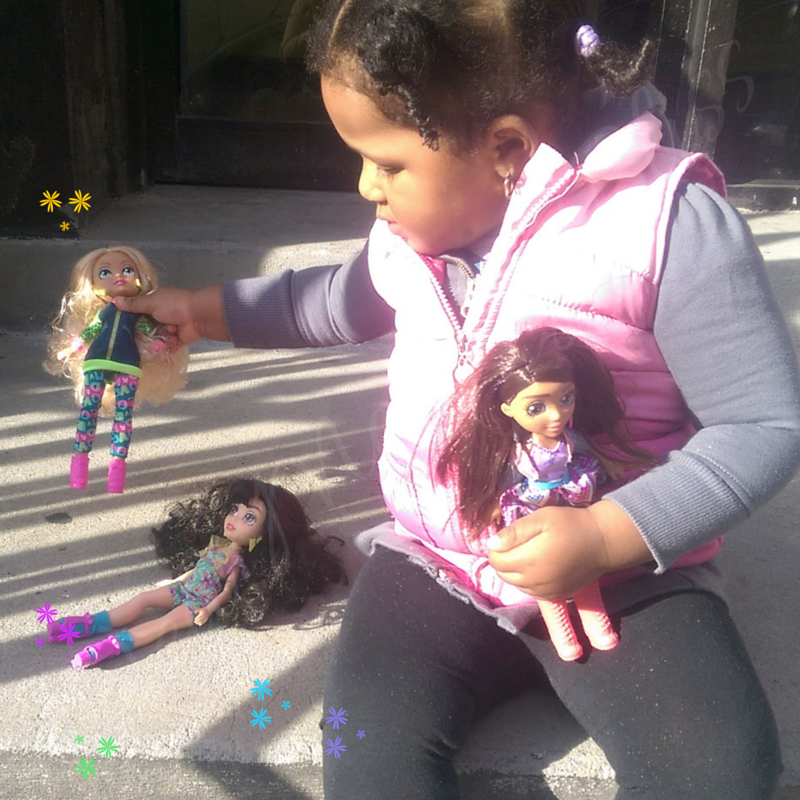 Us Latin families are major consumers of dolls and toys who MGAE are proud to searve with their innovative products. She's the beautiful 16 year old red head who loves to sing and play her blue guitar. She is the older sister to Valentina (Va) and personally my favorite!! Yo no se por que, but I have an obsession with redheaded dolls! She rocks super cute red jeans with suspenders along with a cute blue patterned shirt. Gabby wasn't trying to put her down either. Her amazingly BIG hair is styled in a cool side pony. Va comes with a blue guitar and cardboard song sheets. She is the 15 year old younger sister of Viviana (Vi). She's Organized and loves to learn. She's picked up some cooking knowledge which has allowed her to perfect those Yummy Empanadas. 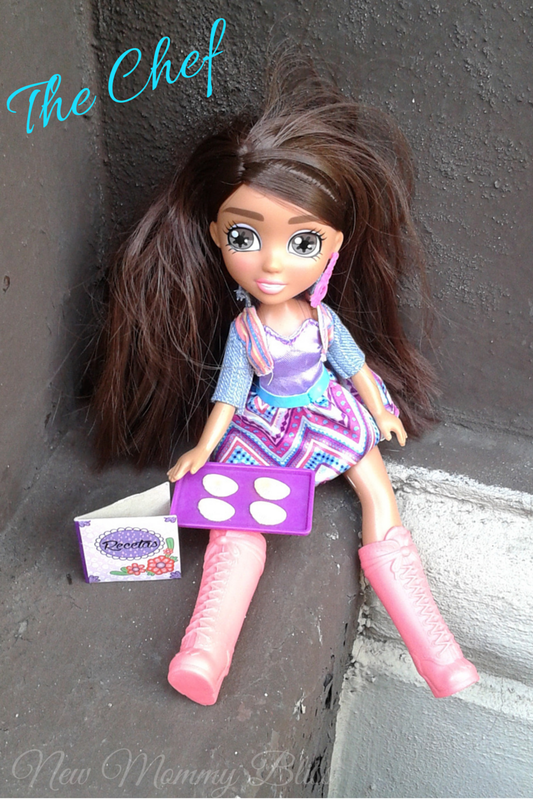 This doll is definitely trendy and rocks the beautiful bubble skirt, High boots, tank, and jean jacket. She sports lovely, straight brown hair and gorgeous big eyes. Va comes with an empanada tray and cardboard Recipe book. She's the cousin who loves to Dance! She's 18 years old with wavy black hair. Her signature outfit is a floral print romper and cropped cardigan. 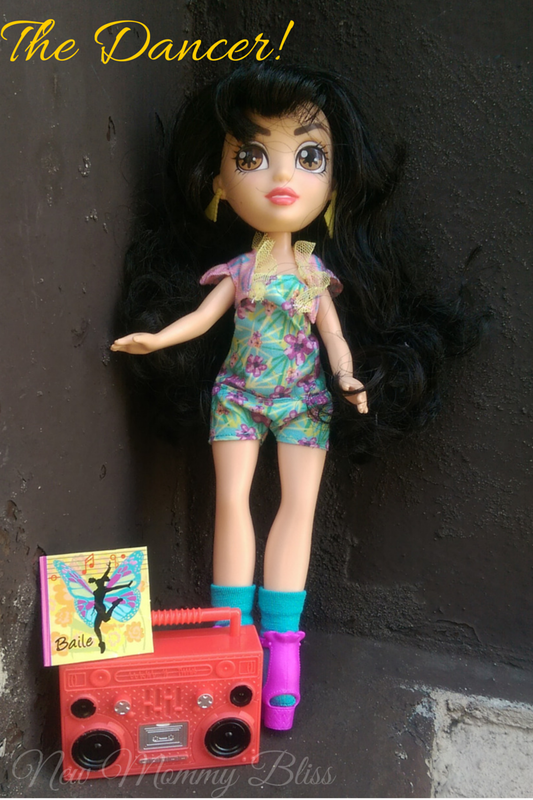 Roxxi comes with her own boom box and cardboard "Recital sheet". She seriously reminds me of my 8 year old niece! This curly haired Blondie is the adorably preppy artist cousin. She rocks the coolest leggings and a jean varsity jacket that no one else could possibly pull off! Felicia happens to be my oldest niece's favorite and who would blame her. 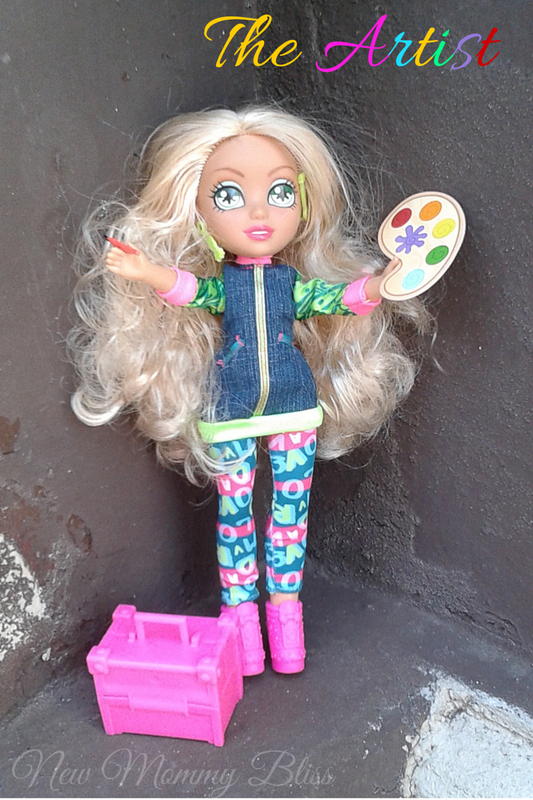 Felicia comes with an art carry case, cardboard paint pallet, and rubber paintbrush! 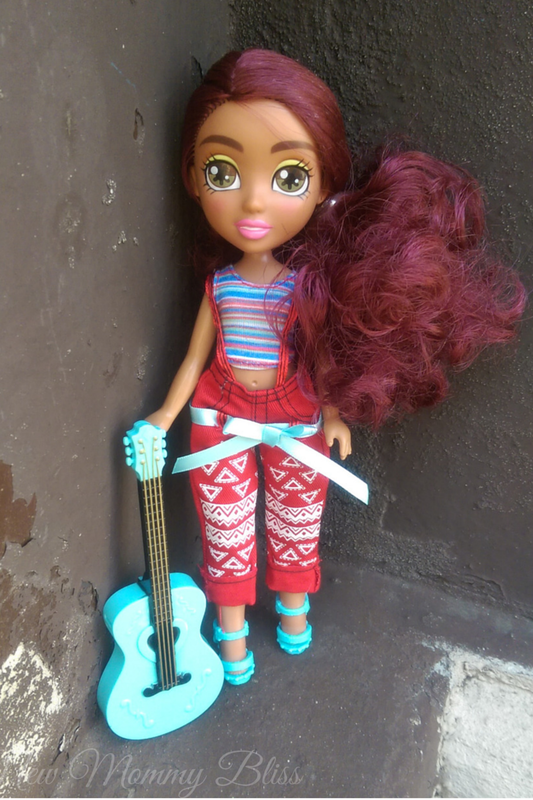 Overall, these 4 Latina dolls are just gorgeous! Their curves make me happy because I am tired of seeing stick figured dolls. Their hair is just awesome. 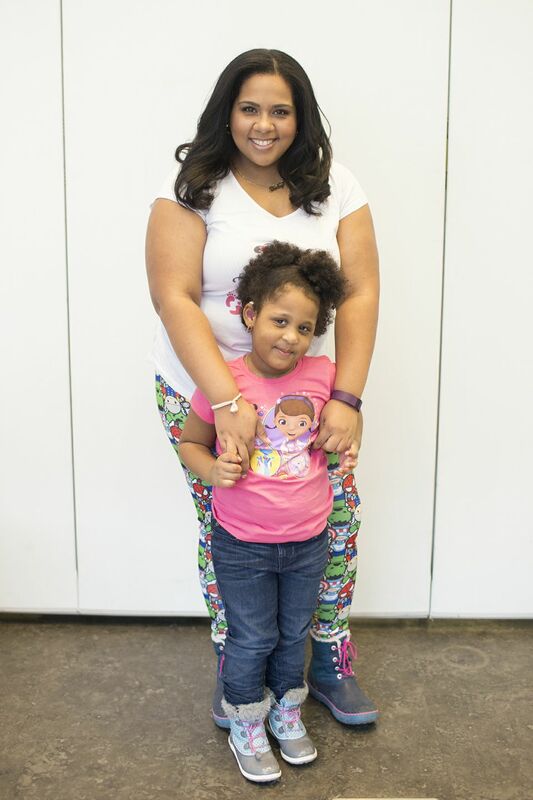 Many Latinas are known for their big, full hair and the Vi and Va dolls truly show that off. The only thing that disappointed me were the earrings... Why? because they didn't even last 5 minutes and we lost 2 pairs, plus 1 loose earring. It'd be amazing if they were glued on or attached in some way. 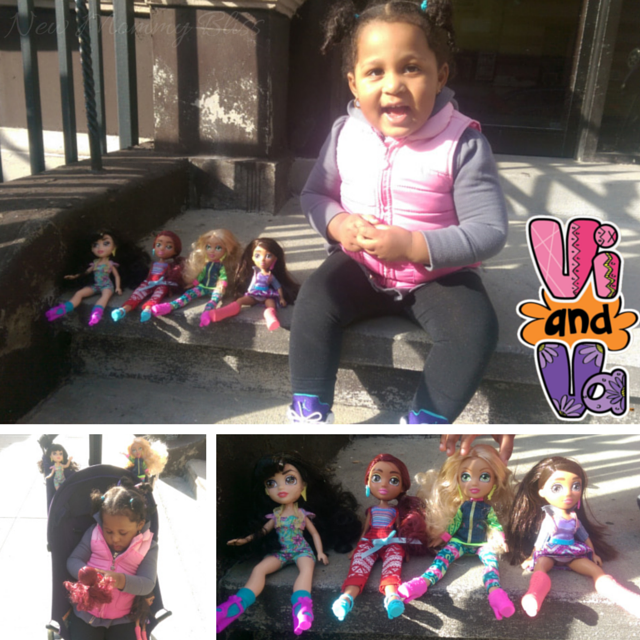 You can find the full line of “Vi and Va” fashion dolls in Target stores and on Target.com. You can visit the official Vi and Va Dolls website for more information on the girls. Connect with Vi, Va, Roxxi, and Felicia by following them on Twitter and liking them on Facebook. 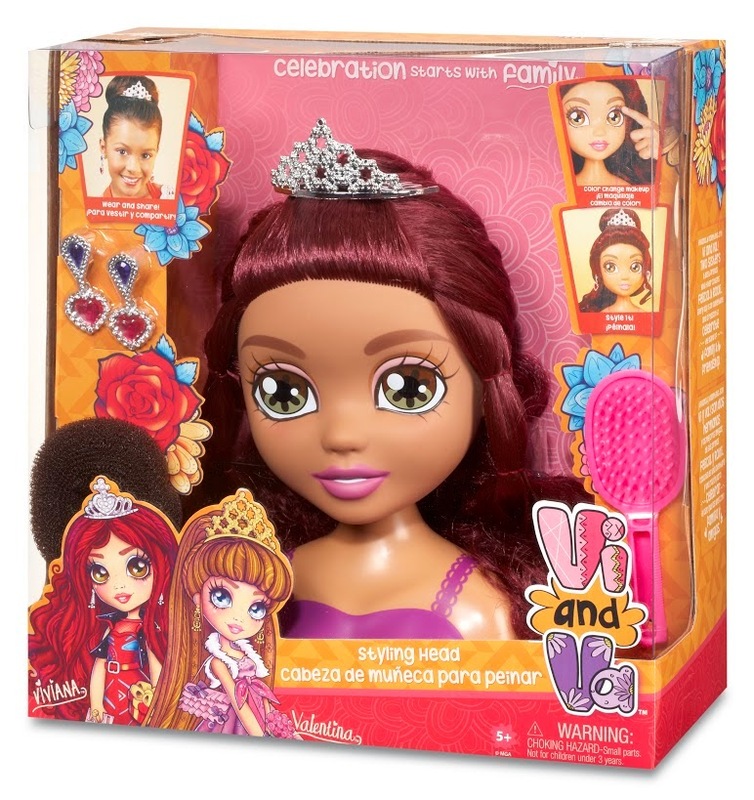 One lucky reader will be randomly selected to receive a Vi and Va Styling Head Doll! The Vi and Va Giveaway will run from 4/30/15 – 5/14/15 at 11:59pm EST. All entrants must be at least 18 years of age or older. This giveaway is open to residents of the United States. The prize may be sent via FedEx or USPS. No P.O. Boxes please. Only one entrant per email address, ip address or home address.Winner is subject to eligibility verification. No purchase is necessary to enter. Void where prohibited by law. The odds of winning are based on the number of entries received. All but 1 of the entries are optional; however, the more tasks you complete the greater your chances of winning. Confirmed Winner(s), via Random.org, will be contacted by email. Winner(s) have 48 hours to respond before a new winner is chosen. Enter Below! 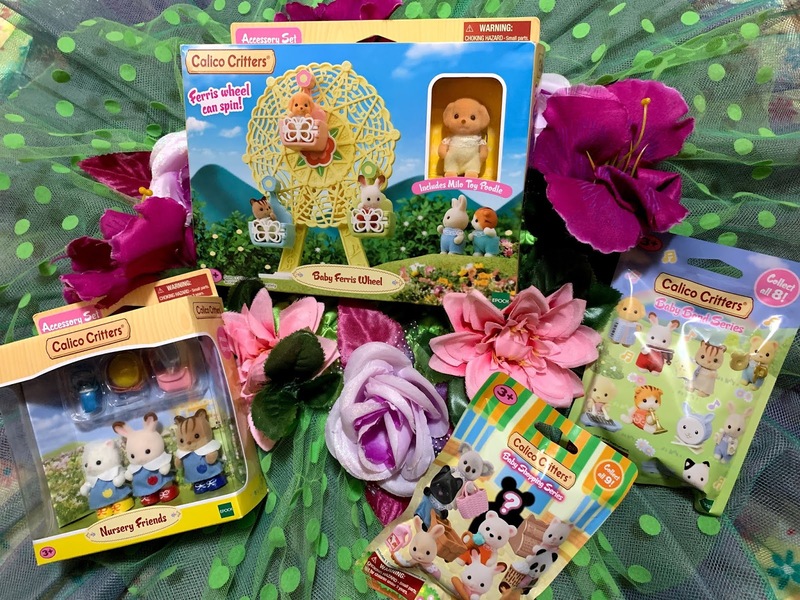 This is sponsored post in collaboration with Vi and Va Dolls and Latina Bloggers Connect. However, all opinions expressed are my own. Cute dolls, but boy, those are some scary big eyes! These are very cute! I haven't seen these before. I bet my girls would just love them! I think the eyes are pretty! They remind me of the old Blythe Kenner dolls. Thanks for the info and giveaway! I always thought those styling heads were the most fun! As a child, I got a huge kick out of them! Great giveaway! This is really awesome, thanks so much for sharing! These dolls are super cute! perfect for little girls. Super cute dolls! This makes me miss California and all my Latina girlfriends. I like Valentina. Anita A.
Valentina is my favorite. Very unique! I think my little girl would like Roxxi the best. I like Valentina the best. I like Felicia she has the same color hair as my little girl..
My daughter would love Viviana! Felicia is my fave, I think my daughter would like her. My little girl absolutely loves Valentina!! However they're all super cute.